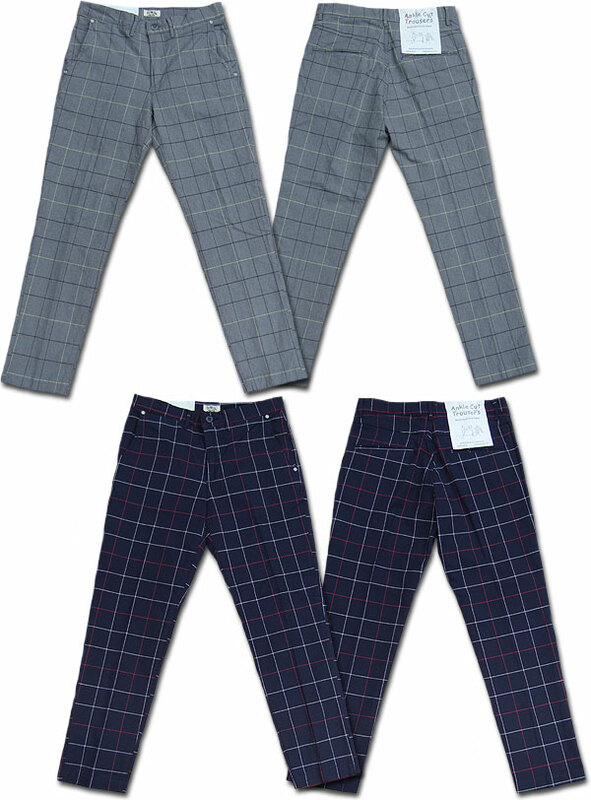 Fashionable trousers pants clean tapered silhouette. Plaid is GOOD! 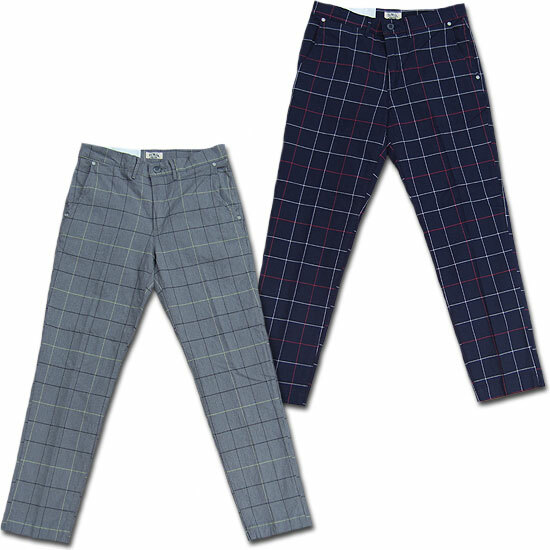 Fashionable trousers pants tapered design is clean. 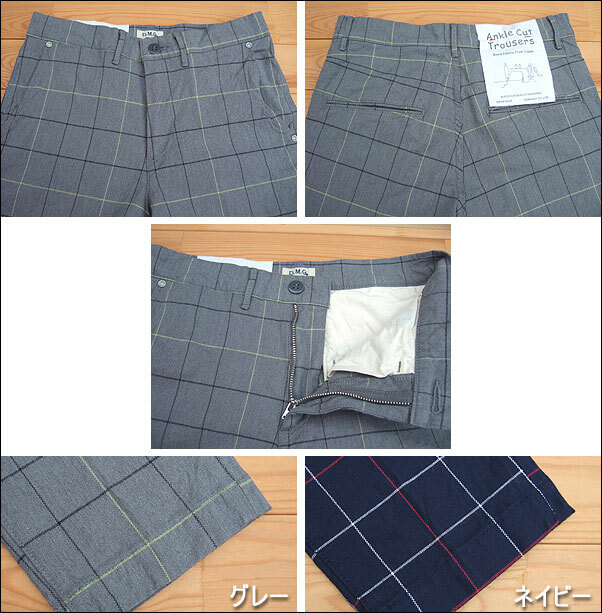 Window pen Plaid Trad atmosphere point! To give us a glimpse. Roll up and of course also GOOD! 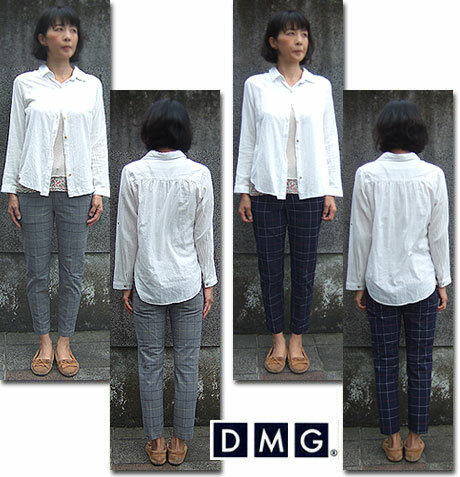 In wears, casual and versatile pants. 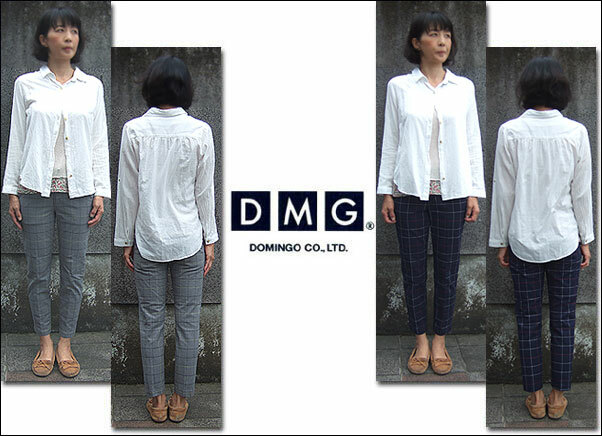 Using stretch fabrics, anyway it is outstanding! Is 1 book can be recommended with confidence!